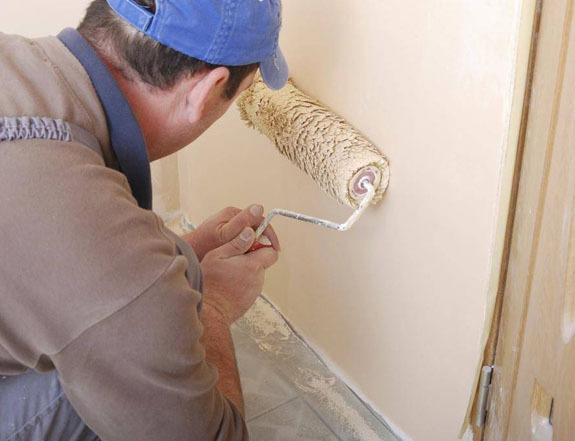 Paint Orlando Beautiful always focuses on providing high-quality results and complete customer satisfaction. 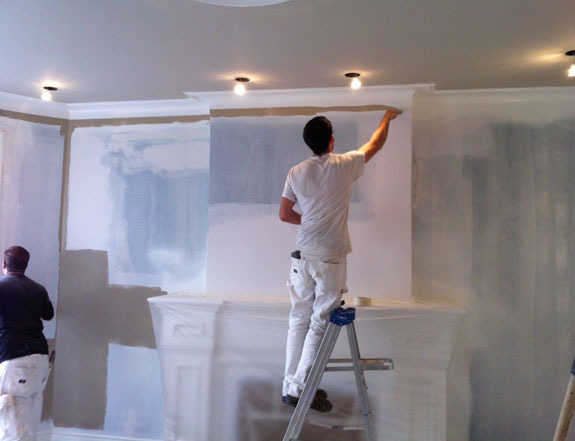 We take great care to thoroughly prep and protect all your surfaces before starting any painting. We treat your commercial property as if it were our own. Upon completion of the painting, our interior painters will clean up and appraise the job with you to ensure your 100% satisfaction.